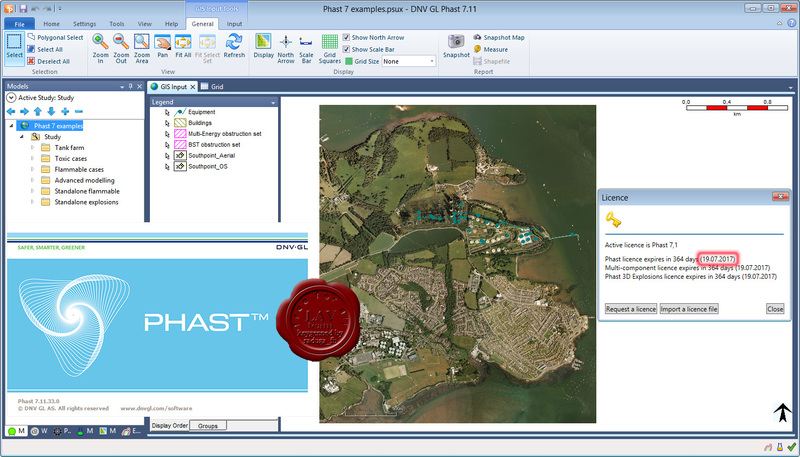 Phast is the world's most comprehensive process industry hazard analysis software tool for all stages of design and operation. 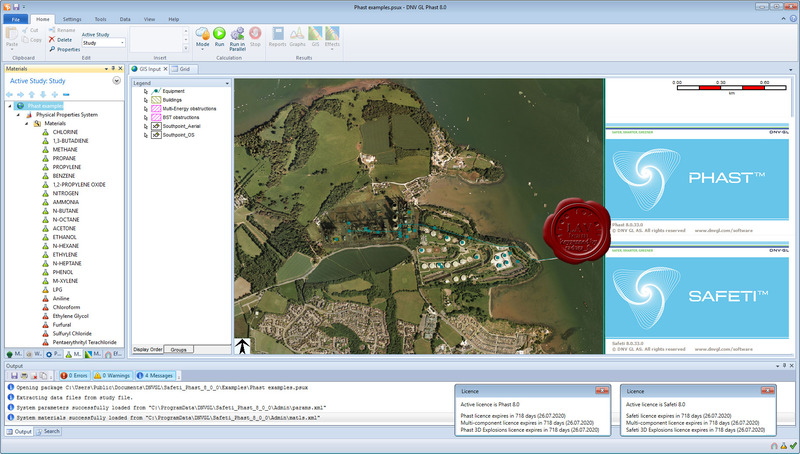 Phast examines the progress of a potential incident from the initial release to far-field dispersion including modelling of pool spreading and evaporation, and flammable and toxic effects. 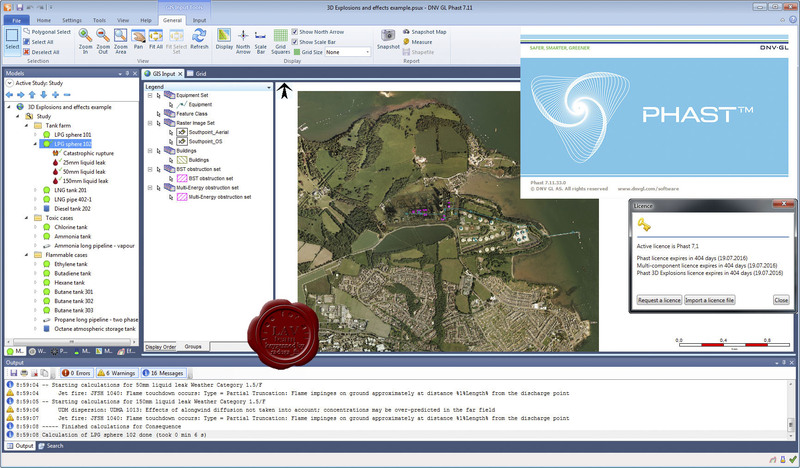 Safeti Offshore is a formal, structured and systematic approach for conducting an offshore QRA analysis. Use the Leak software to calculate leak frequency - an established technical failure frequency database to calculate leak frequency in process equipment and manage your risk. 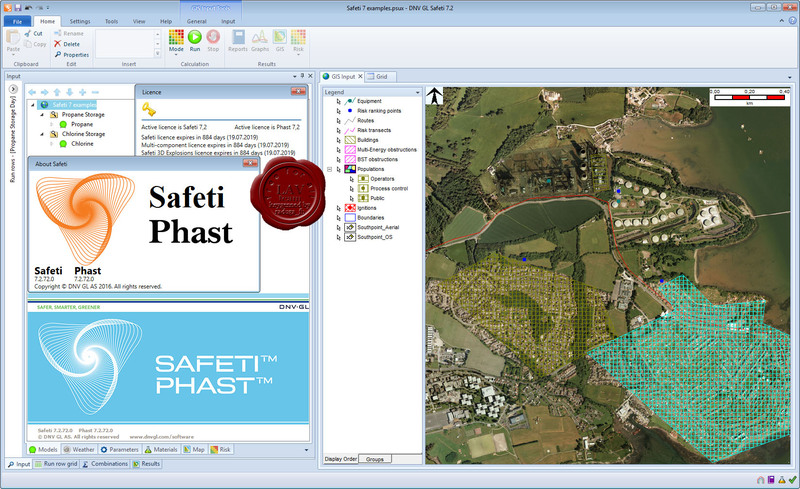 Safeti's Leak software has a built-in technical database with extensive risk and reliability data from industry sources. On the basis of this, the software is used to calculate the leak frequencies of sets of equipment, segments, areas and installations from a set of base element data. 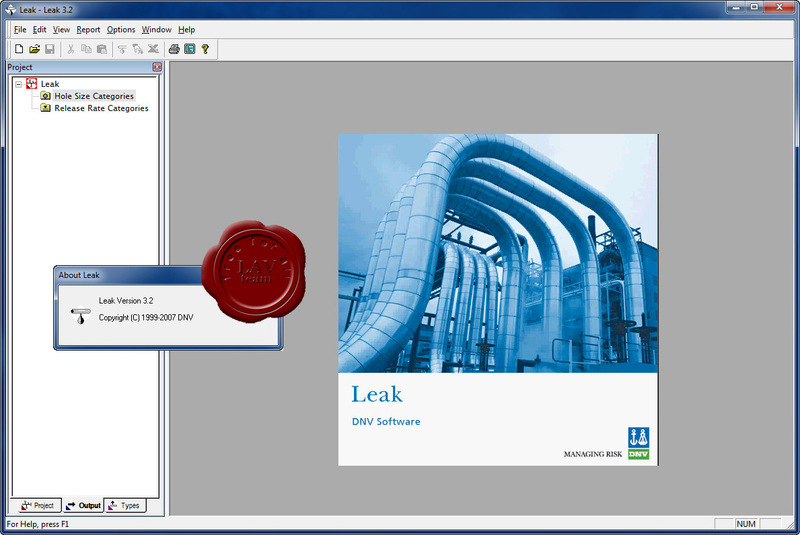 The output from the Leak software can be used to provide important information on which parts of the plant or types of equipment are most likely to generate leaks. It ensures that any changes to an installation can be accounted for quickly and easily in the frequency assessment. In addition, sensitivity analysis for a range of hole sizes or release rates can be performed efficiently and in a structured manner.